This year, 2013, marks the 50th anniversary of Pope John XXIII’s papal encyclical Pacem in Terris (Peace on Earth). The document was published on April 11, 1963 and was the first encyclical specifically addressed to all people of good will. 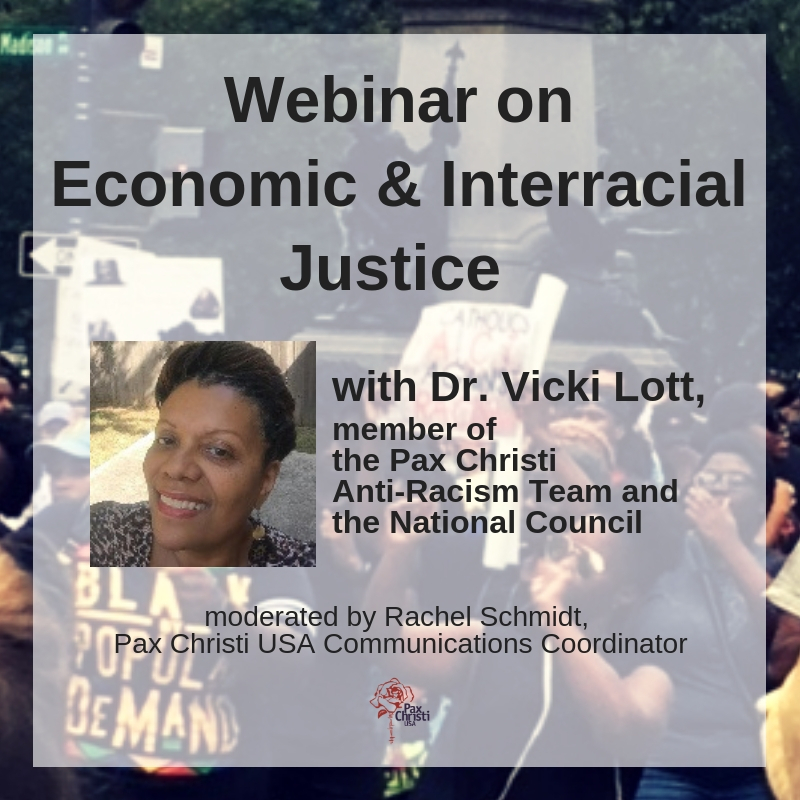 As we celebrate the anniversary, we will be featuring here on this page resources, articles and other items of interest that are related to Pacem in Terris. 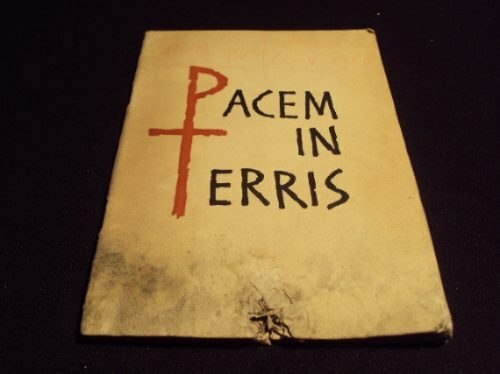 For the most recent posts on Pacem in Terris, click here. “Toward a democratic world federation,” by Rev. Benjamin Urmston, S.J., Ph.D.
Reading Joe Fahey’s reflection and the following news report cause me, to “tremble.” Tremble when I can no longer deny to myself that my security and life style are supported by the violence and injustice of the “death machines” of the world. Please God let us know how we are called, how I am called, to confront the powers and principalities.